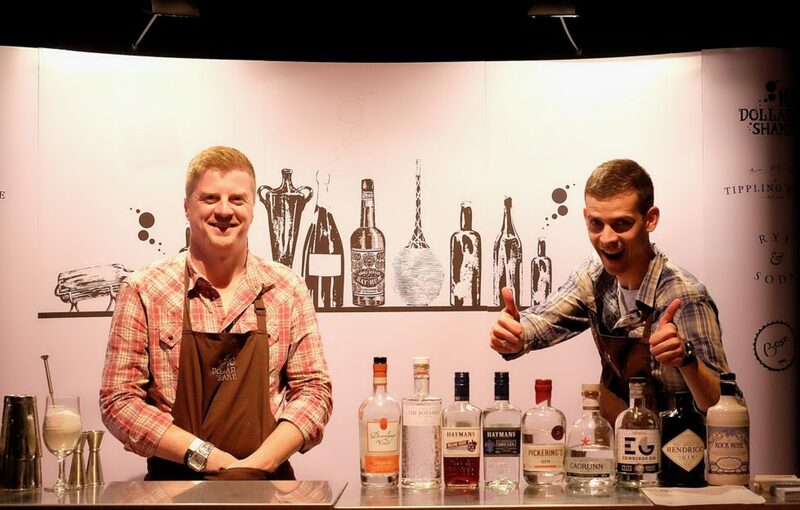 Our team have swept the length and breadth of Scotland to find you the most vibrant, most unusual and most unmissable events on offer this weekend, and in the coming week . 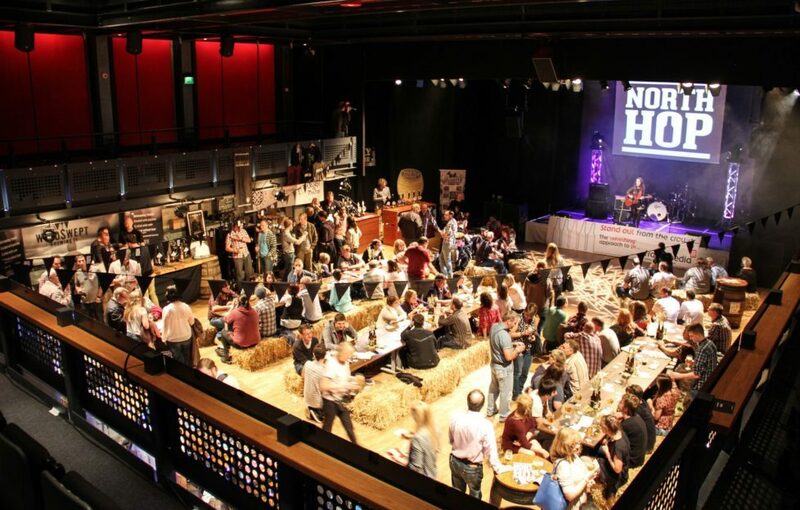 . .
From August 21 – 23, the North Hop 2015 celebrates craft beer, cider, artisan gins, creative cocktails, Scottish food and homegrown music in the Highland way, with a fantastic selection of breweries, bars, foodies and music acts from across Scotland, as well as a few special surprises! 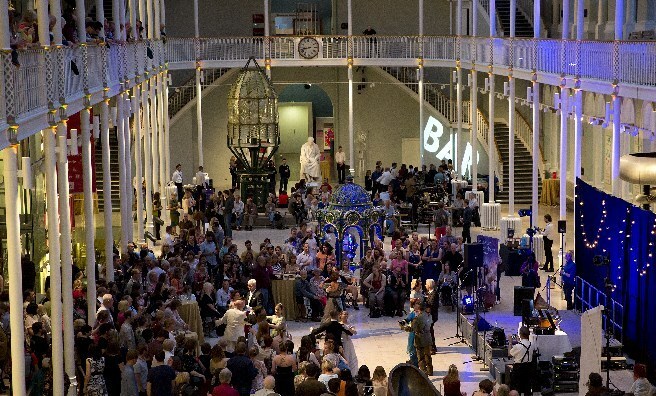 On August 21, The Fringe takes over at the National Museum of Scotland, with an adults-only evening featuring hand-picked performers, music, comedy and bars, as well as entry to the museum’s fascinating exhibition, Photography: A Victorian Sensation. 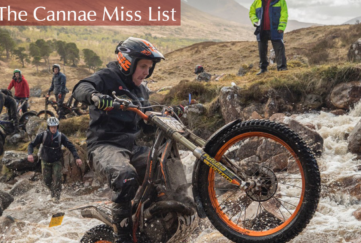 The annual Galloway County Fair also runs over the weekend on August 22 & 23 at Drumlanrig Castle in Dumfries and Galloway. 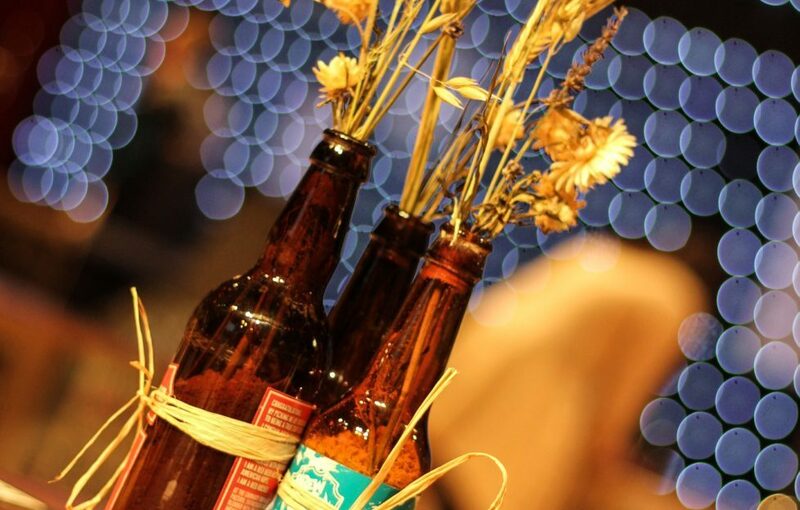 The 2015 Fair is set to be the best celebration of rural life yet, bringing together food and drink, country sports, entertainment, children’s activities and much, much more. 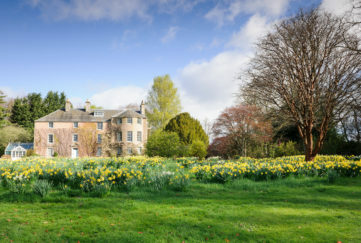 The Borders Summer Craft Show in Kelso features up to one hundred stalls offering an extensive selection of goods for all ages and tastes. 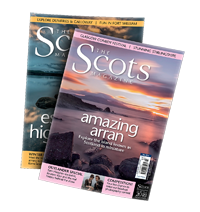 From August 22 – 23 it’s the place to be to browse works of art, bronzes, ceramics, jewellery, wood carvings, collectables, luxury soaps and foodstuffs. Phew! 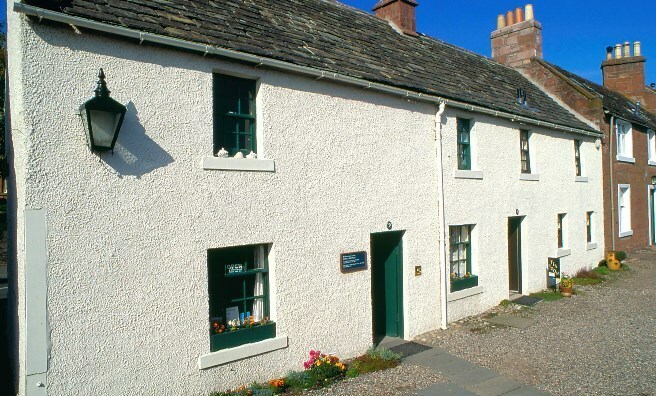 At noon on August 22, the National Trust for Scotland is reinstating the special book at JM Barrie’s Birthplace for visitors named Wendy – and all Wendys are invited to pop along to the relaunch between 12 noon and 5pm! In addition, a new graphic novel by Stevie White and Fin Cramb based on J.M.Barrie’s Peter Pan will also be launched at the playwright’s birthplace that afternoon. More meerkat pups have arrived at Edinburgh Zoo‘s Meerkat House, which has a see-through wall so visitors can watch the meerkat families in their homes and when they are dashing abut Meerkat Plaza. 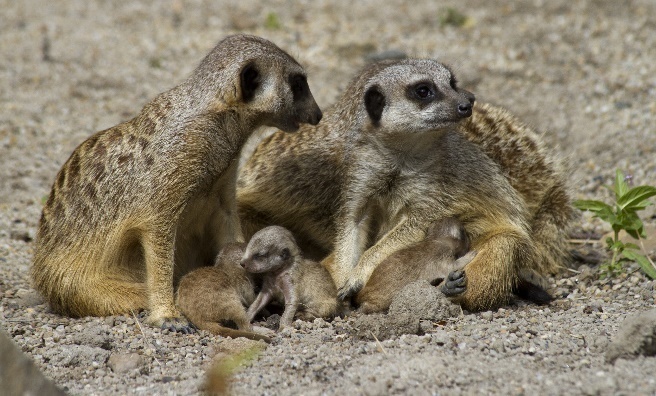 What better way to spend a day than watching cute wee baby meerkats? 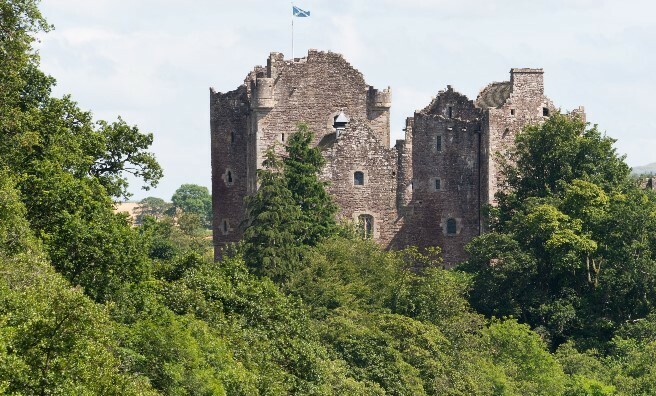 On August 23, Doune Castle will be returning to the days of the Jacobites, complete with a daring escape by John Witherspoon, signatory of the American Declaration of Independence. 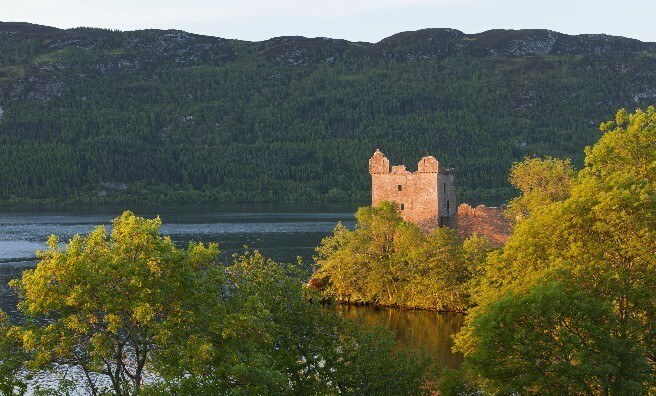 The magnificent setting of Urquhart Castle on the banks of Loch Ness provides the backdrop for a tale or two on August 23 from a soldier charged with protecting the castle from the troublesome Macdonalds! 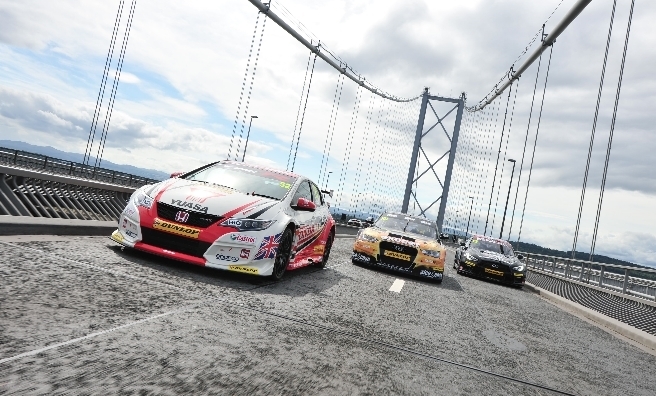 Calling all petrolheads – the British Touring Car Championships roar into action at Knockhill this weekend. 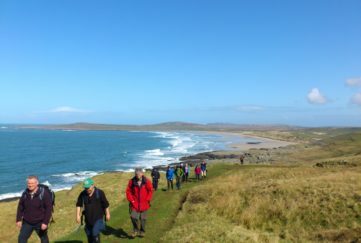 Take The Ferry To Fife! The Forth Ferry from North Berwick to Ansturther (ad back again) finishes for the summer season at the end of August so if you have a burning to sail over the Forth, start planning your voyage! 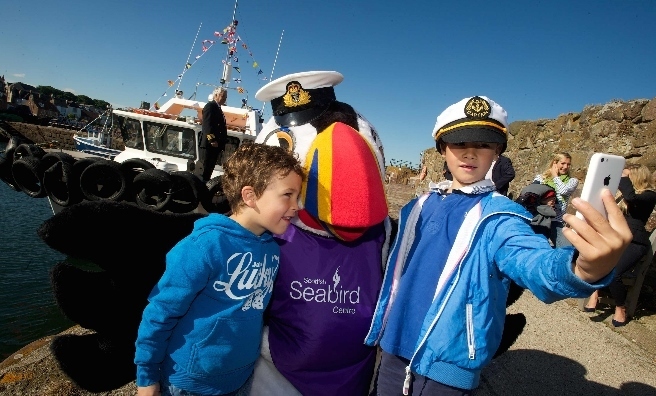 And remember to include a visit to The Scottish Seabird Centre.